This Red Rum Florida Window decal depicts the sunshine state along-side the Red Rum Performance Gear logo. 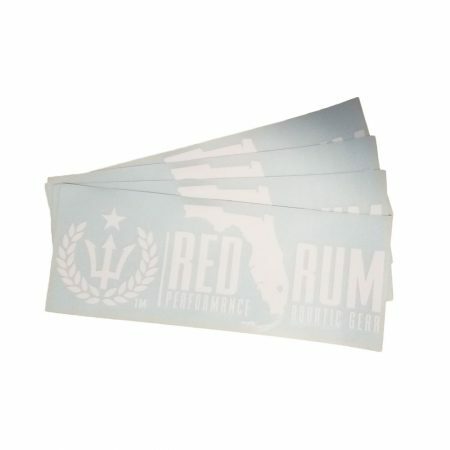 Technically it is 2 decals in one, as the logo can be split-off from the decal so you can add some red rum swag to multiple places! 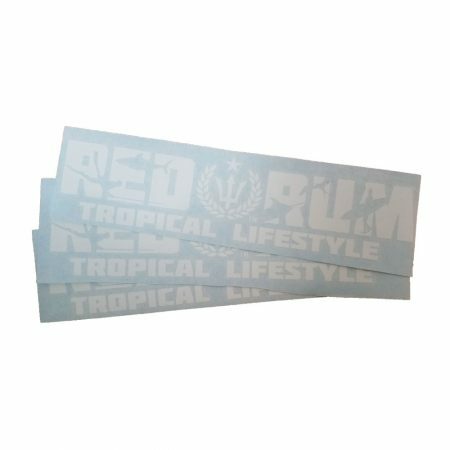 These vinyl window decals are perfect for your vehicle window and sure to help you represent the tropical lifestyle with pride! Support the movement and get one now! Perfect for Windows, Boards, Boats, Coolers, Cars, etc.